Under a new law, 3.5 per cent of the total number of vehicles sold or leased by carmakers in Québec have to be zero emissions vehicles starting in 2018. 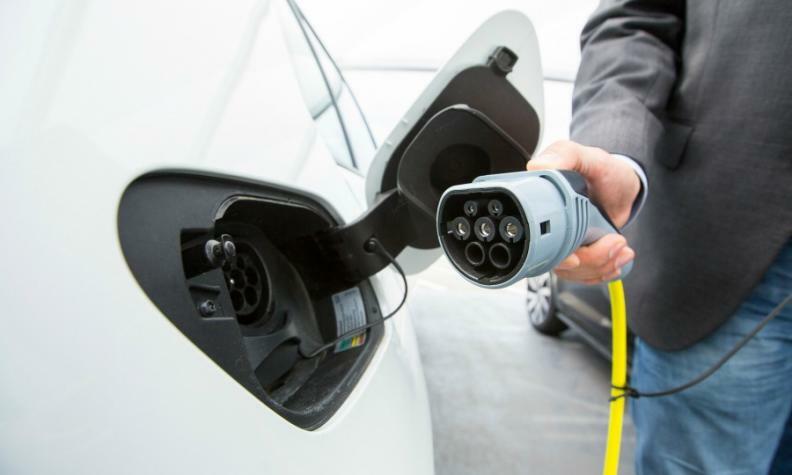 Québec lawmakers on Wednesday approved new zero emission vehicle legislation that obliges automakers selling cars in the Canadian province to offer their customers a minimum number of hybrid, rechargeable and electric models. Québec, the first Canadian province to pass such legislation, joins 10 American states, including California, that have similar laws designed to grow the supply and sales of plug-in electric vehicles at a time when North American consumer demand is growing for gasoline-powered SUVs and light trucks. "We just approved one of the toughest laws in North America," said Québec Environment Minister David Heurtel in a statement. Under the new law, 3.5 per cent of the total number of vehicles sold or leased by carmakers in Quebec have to be zero emissions vehicles starting in 2018, with that proportion to rise to 15.5 per cent in 2020, explained Emilie Simard, a spokeswoman for Heurtel. The sales would work through a tradable credit system, she explained. The system could be favorable to electric vehicle maker Tesla Motors Inc., which would be able to sell its excess credits to other automakers. In California, Tesla has benefited from some automakers' decisions to buy more credits instead of build more cars and has reported more than US$600 million (Cdn $800 million) in environmental credit sales. In addition to the law, Québec already offers buyers an Cdn $8,000 credit to purchase electric cars as part of a plan to bring 100,000 zero emissions vehicles on the road by 2020.